Download vector file here. 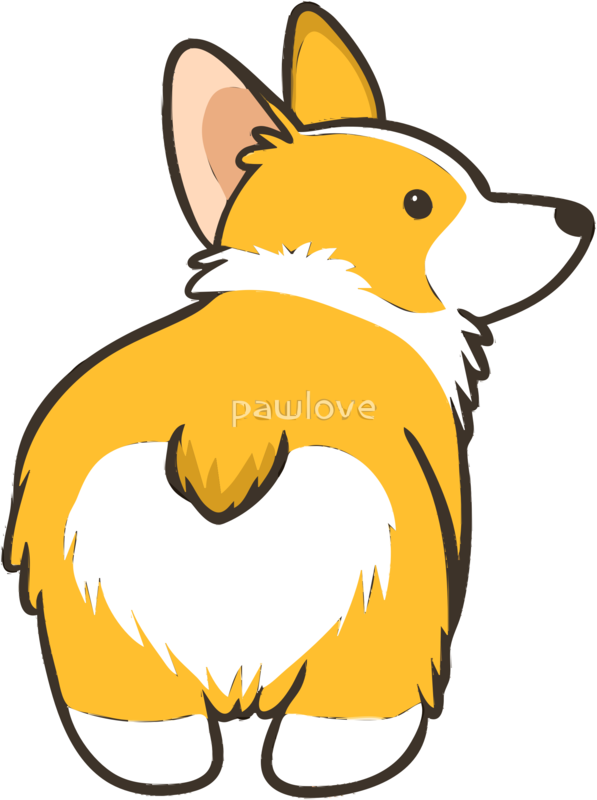 A nice vector file of a corgi. Photo by noelcolladoselva.